Electrostatic adsorption technology to ensure the installation smooth, bubble-free and effortless, install screen protector is no longer a big deal. 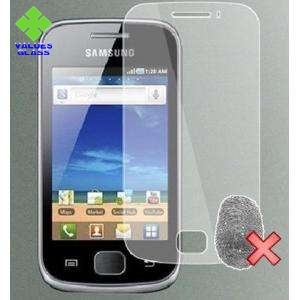 Protect your phone display from any accidental scratches and Shockproof: Protect your phone display from high impacts to accidental drops. 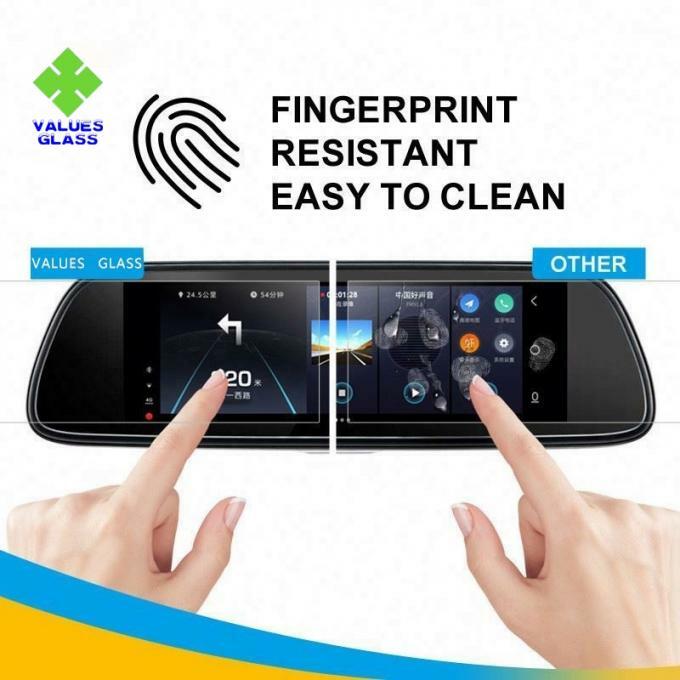 Made from better stable material, the screen protector is more durable and not easy to broken, even it's broken by really strong impact, the glass fragment will still keep in one full piece, much more safety. 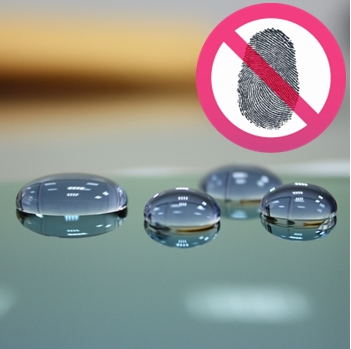 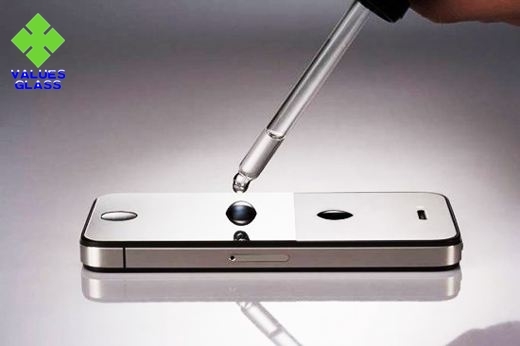 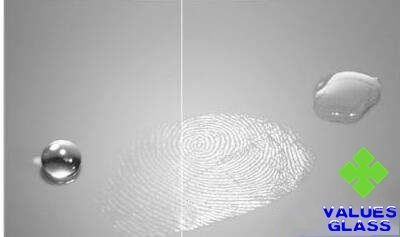 Special anti-oil coating makes fingerprint and oil not easy to stay on the surface and easy to clean. 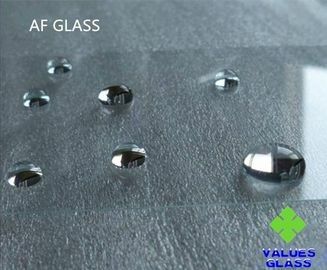 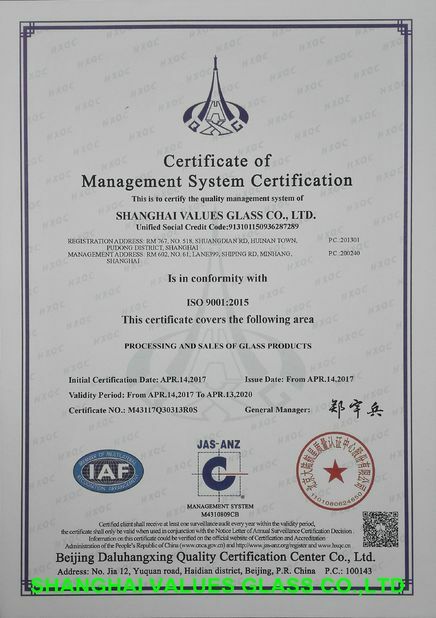 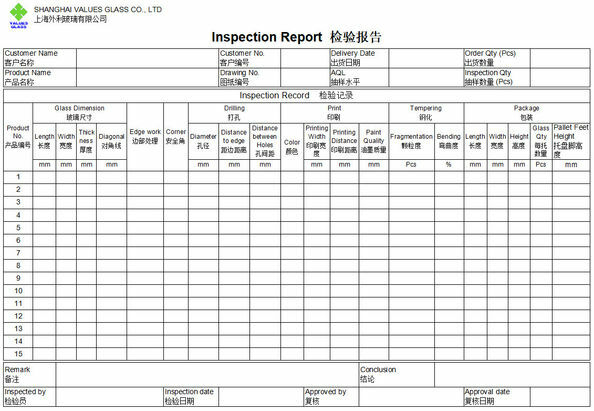 According to the principle of lotus leaf, the outer surface of the glass is coated with a layer of nano-chemical substance, the surface tension of the glass is minimized, and the dust is reduced in contact with the surface area of the glass by 90%, so it has strong strength, hydrophobicity, oil resistance and strong anti-fingerprint ability; The panel maintains a long-lasting bright and clean effect.